It’s that time of year again! Afternoon temperatures are over 100 degrees and everyone is looking for a way to cool off. 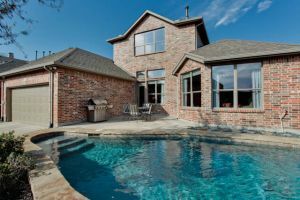 While there are municipal and community pools, many homes in Frisco, Texas have in-ground pools. Personal pools offer privacy and a much quiet and relaxed atmosphere. While some home buyers will opt to put in a new pool, we strongly encourage potential buyers to look for a Frisco Texas home where the pool is already installed. Installing a new pool is very costly and those owners never recoup the cost at the sale. It would be far more cost effective to purchase a home with a pool and remodel the kitchen and the baths. 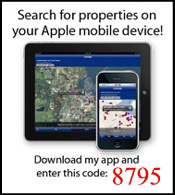 Click here for a list of Frisco Texas Homes For Sale with Pools.